5 years full-time study with a maximum time to complete of 8 years. Information about the Joint Medical Program. A world-class medical program, delivered locally. Launch your medical career in a world-class medical degree program. This program has been designed to ensure it is and remains relevant to a rapidly changing health care environment. You will graduate having learned the medical expertise and skills to help maintain and promote individual and community health in Australia and around the world. Gain your qualification with support from medical education experts and medical and inter-professional health care practitioners. 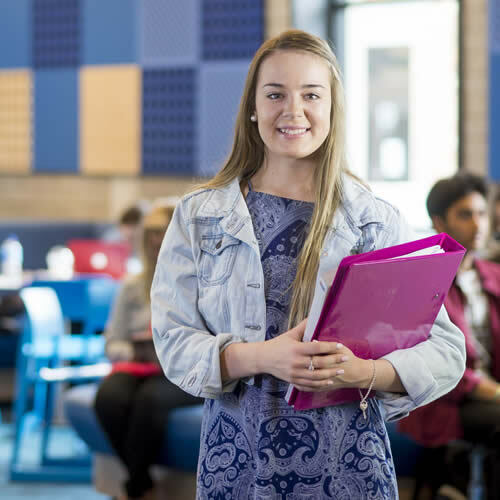 The five-year Bachelor of Medical Science degree and Doctor of Medicine – Joint Medical Program (MD-JMP) is offered by the University of Newcastle in partnership with the University of New England and Hunter New England Local Health District and Central Coast Local Health District. In 2018, the University of Newcastle celebrates the 40th Anniversary of medicine and the 10th year of the Joint Medical Program. 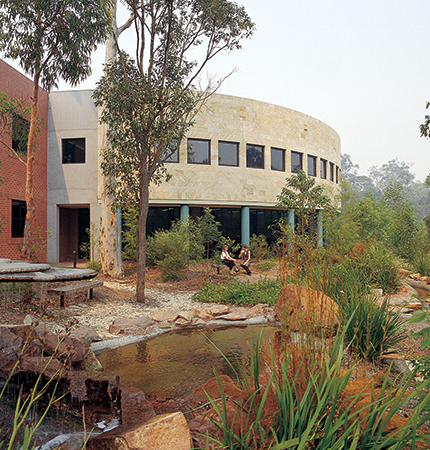 Since 1978, our globally recognised, regionally based, medical program has graduated doctors with a dedication to excellence in all aspects of patient care with the skills and capacity to adapt and respond effectively to new and emerging future health needs. A world-class qualification in five years. 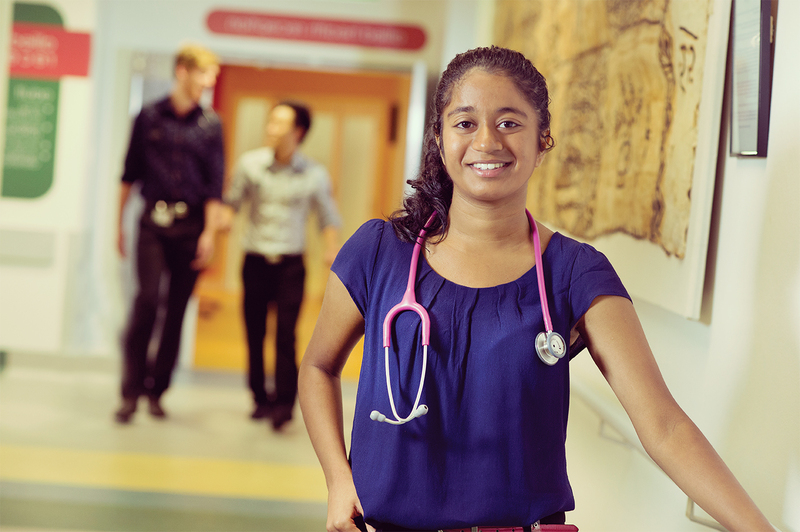 With the Bachelor of Medical Science and Doctor of medicine we are one of only a handful of universities that provide undergraduate entry to a medical degree program that leads to internship in five years. Our medical graduates get jobs, with 94% securing employment within four months of graduating. 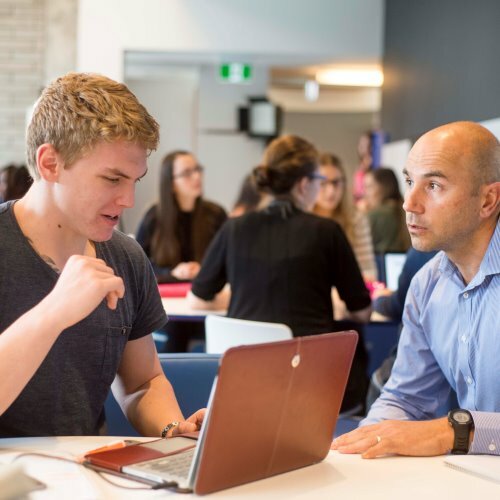 Learn from research leaders: UON is a global leader and in the top 5 universities in Australia in medical and health science research. This keeps you at the forefront of breaking research discoveries. Access advanced educational technology throughout your degree, including simulated learning environments with life-like manikins suffering from real health problems. Hands-on training: Clinical placements start in your first year of studies, helping you hone your medical knowledge and skills in a real-world environment. Up to 17 positions are allocated within this program each year for Aboriginal and Torres Strait Islander people applying for entry via the Miroma Bunbilla program. 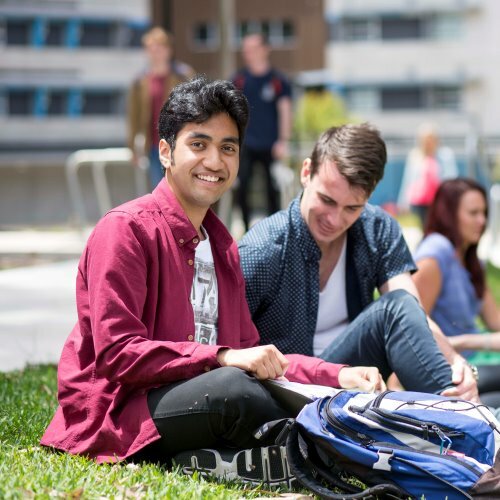 UON is a leader in providing excellent support to medical students from Aboriginal and Torres Strait Islander communities and has graduated almost half of Australia’s Aboriginal and Torres Strait Islander doctors. 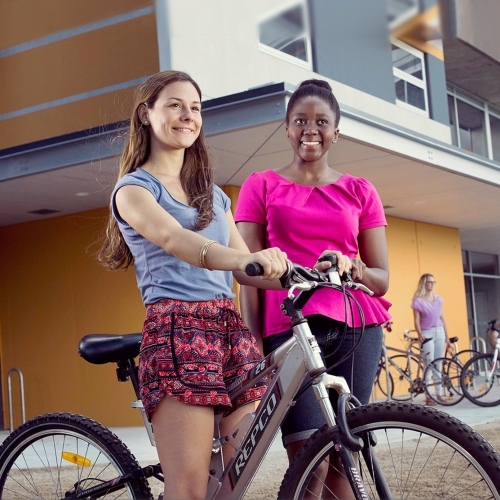 Find out more about applying to this program as an Aboriginal or Torres Strait Islander student. Joint Medical Program students study a Bachelor of Medical Science in years one to three, and a Doctor of Medicine in years four and five. Gain a thorough and broad understanding of medicine and the basic sciences, learning how to apply your knowledge to specific medical problems. Discover patient-centred clinical methods through problem-based learning. Choose to study electives that interest you, such rural health, Aboriginal health and public health. Develop critical research skills that will set you in good stead for life-long learning in your medical career. Find out more about the courses you will study in the Joint Medical Program. An Honours degree equips you with highly sought after and respected skills and knowledge. An honours degree sets the foundations of potential for further academic study, such as a PhD, or improving your chances of gaining entry into other degrees. It can also give you an employment edge with higher positions and salaries. You can elect to study a Bachelor of Medical Science (Honours) if you have completed a minimum of 240 units of the Bachelor of Medicine or 240 units of the Bachelor of Medical Science and Doctor of Medicine at UON. 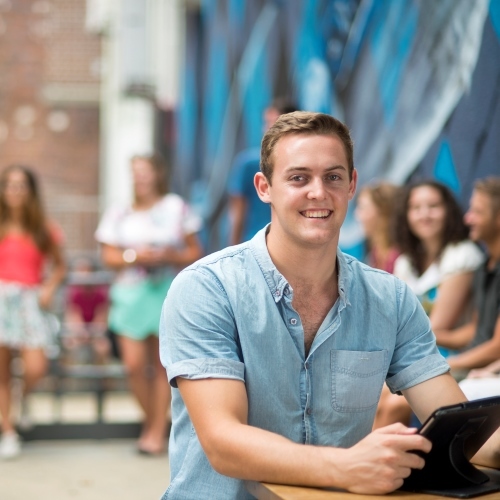 UON medicine students are sought after by employers with 94% securing employment within four months of graduating. Medicine graduates have a wide range of career options available to them. Following graduation, you can choose to continue your studies and specialise in an area that interests you. Following graduation, you can apply for registration with the Australian Health Practitioner Regulation Agency (AHPRA). After completing a one-year internship, you can then register for medical practice in Australia. International graduates should be aware that the current standard English Language Competency for registration as a medical practitioner in most states of Australia is an IELTS of 7.0. Full or partial registration is available in the United Kingdom and New Zealand. Registration in other countries may be possible upon application. Clinical experience begins in your first year of study and increases throughout the degree. You will gain a range of professional experiences as you meet with patients, visit hospital wards and outpatient clinics, and spend time with doctors in practice. You will have the opportunity to gain hands-on experience in the delivery of healthcare using new and emerging technologies. In your final two years of study, you will undertake specialty placements in women’s and children’s health, mental health, trauma, general medicine, surgery, general practice, and emergency medicine. Our extensive network enables field experiences in urban, rural, and regional settings in Australia.